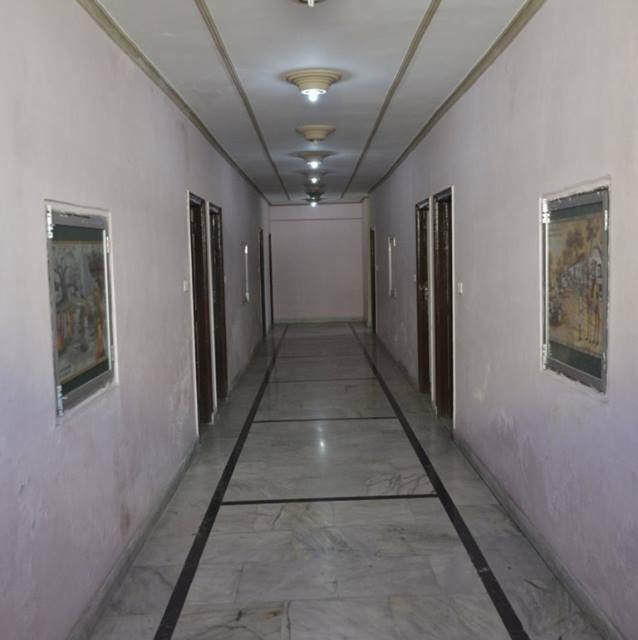 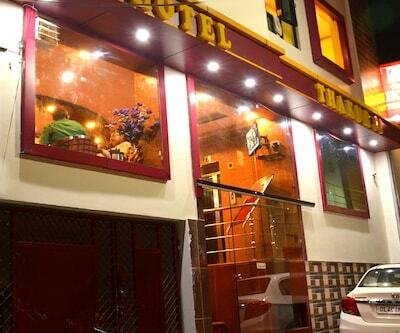 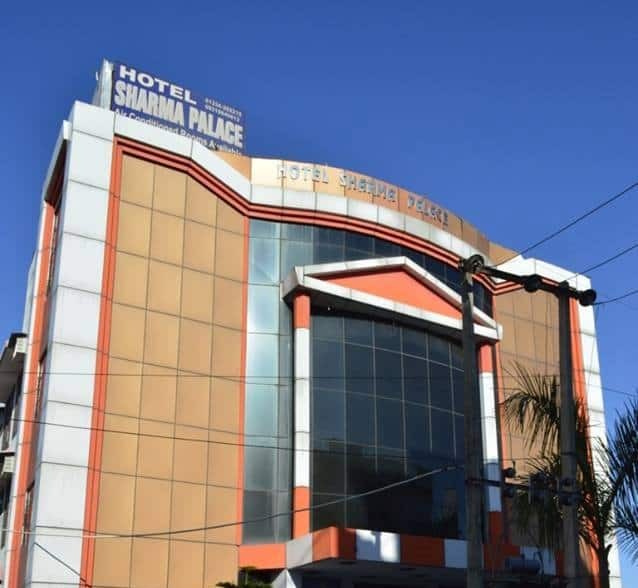 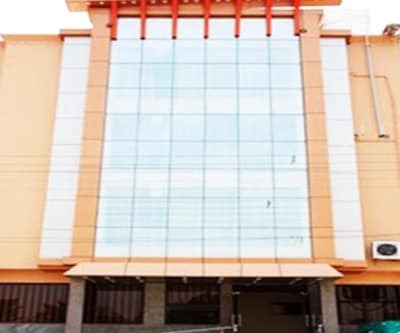 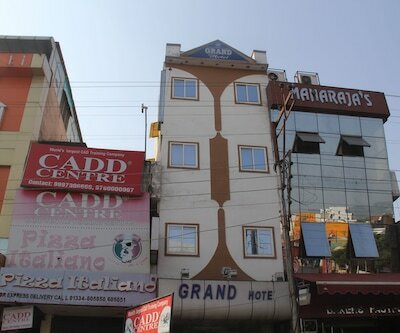 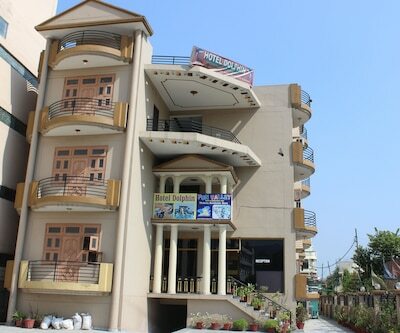 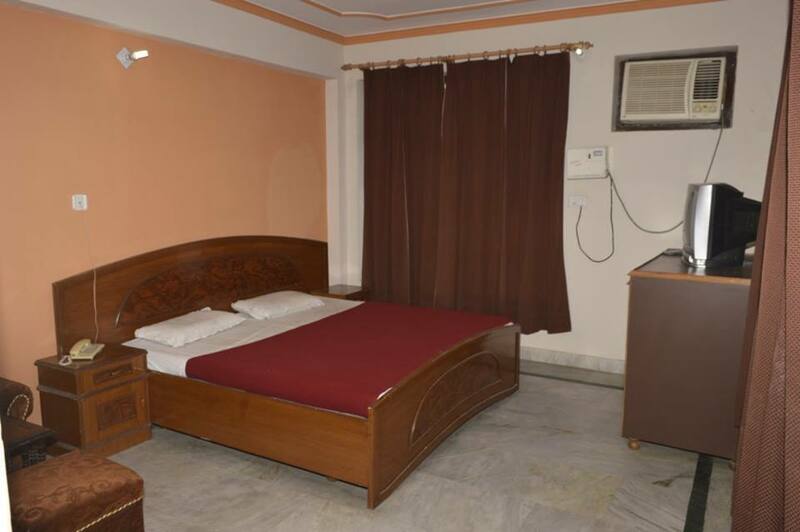 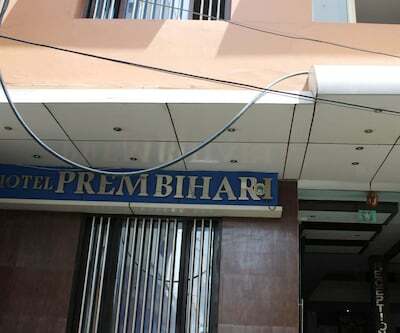 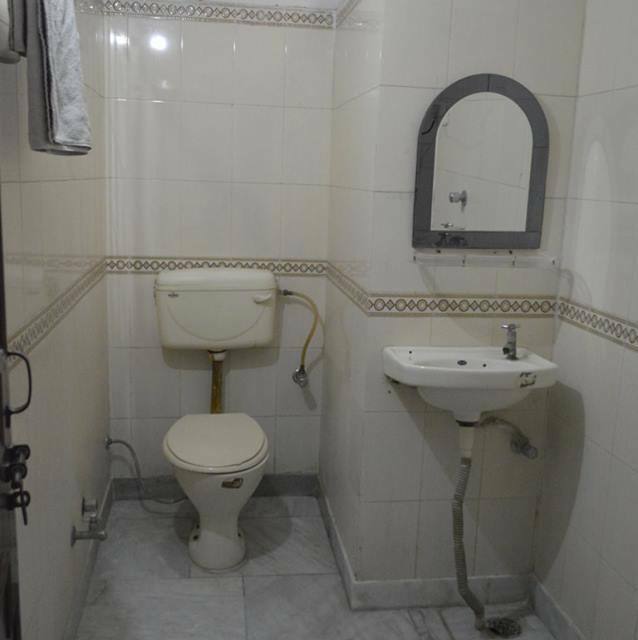 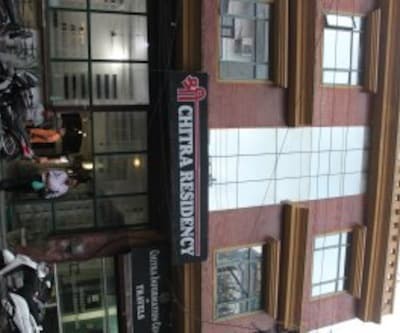 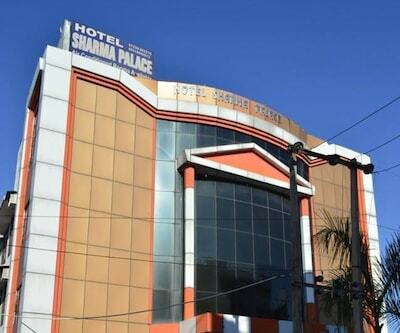 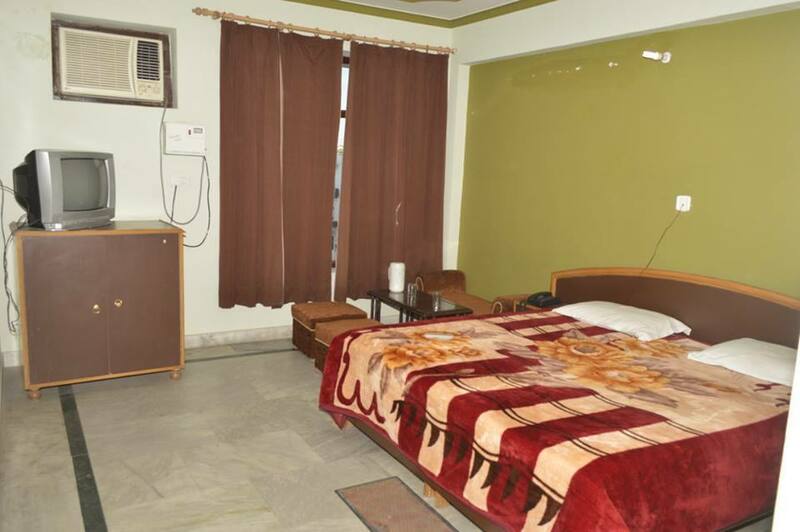 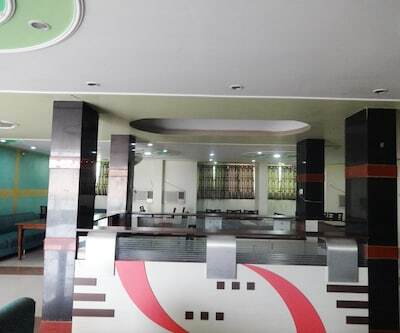 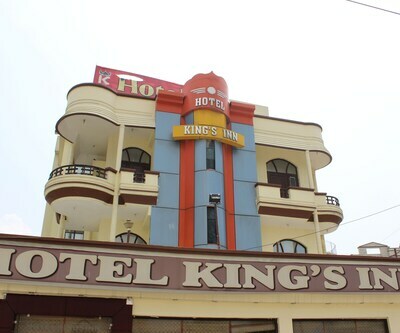 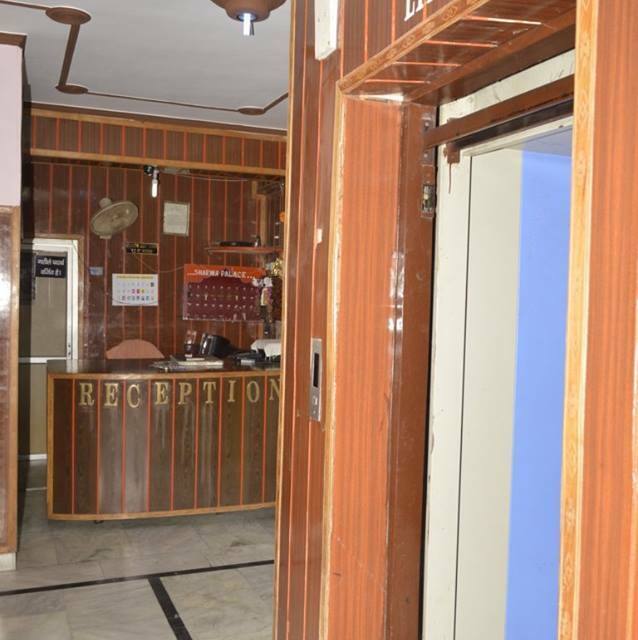 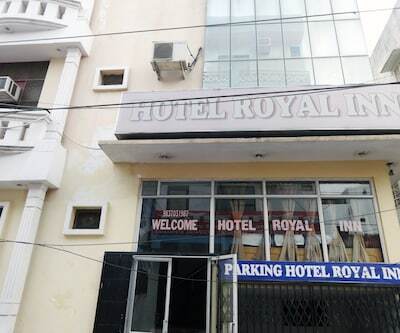 Centrally located, Hotel Sharma Palace is also situated just a kilometre away from the railway station and the bus stand. 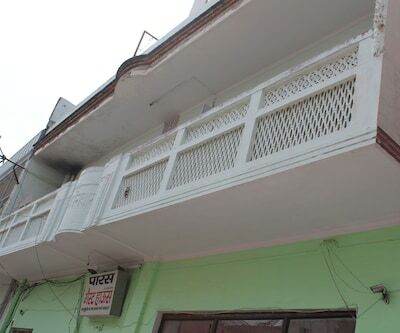 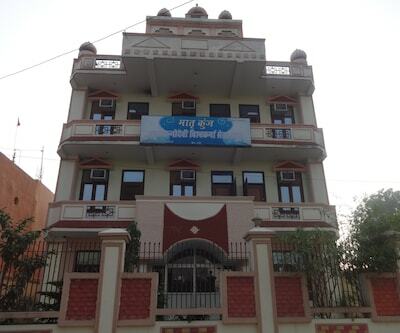 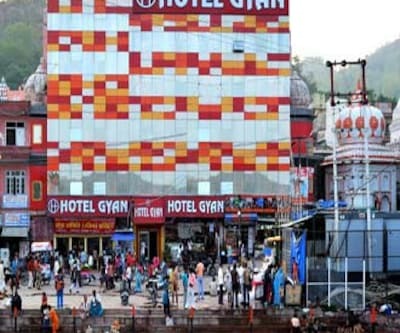 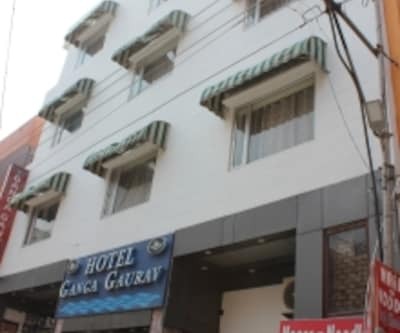 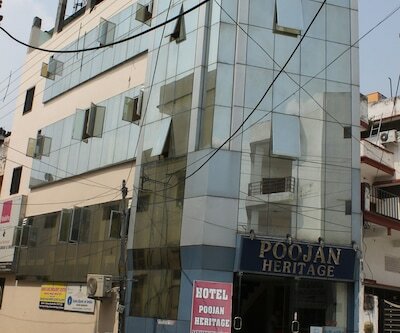 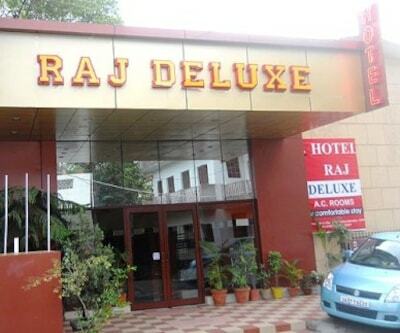 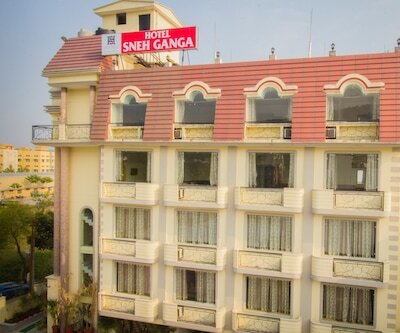 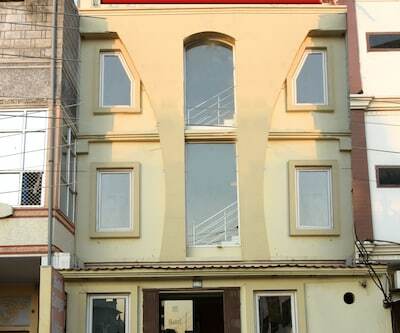 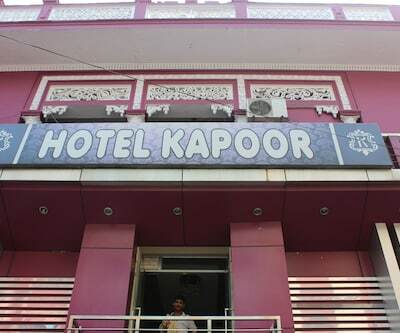 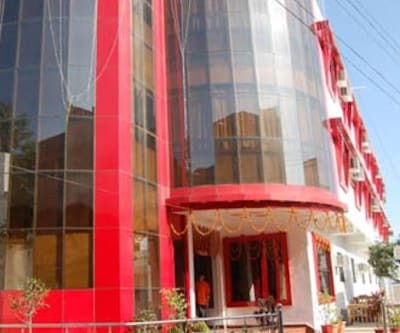 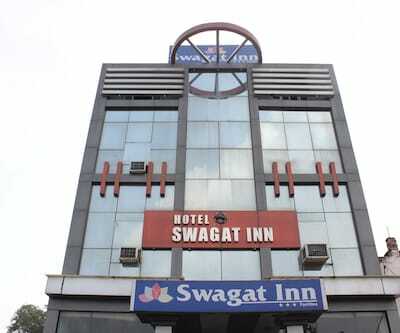 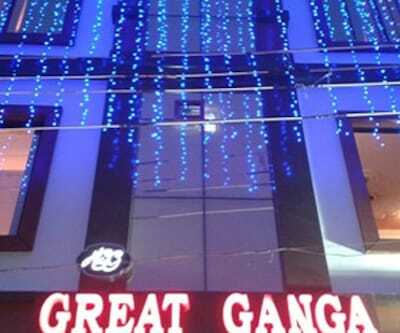 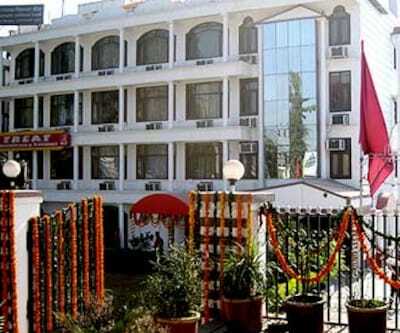 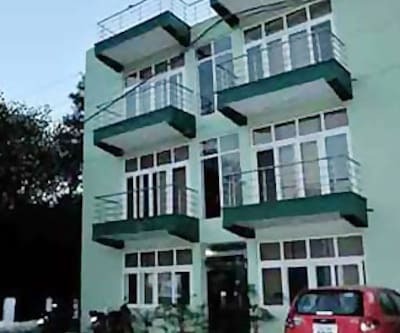 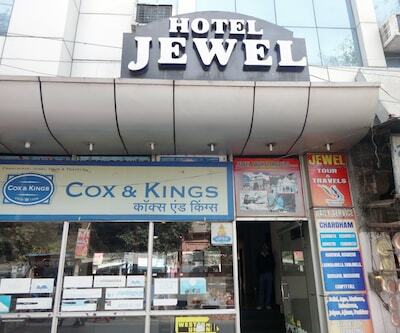 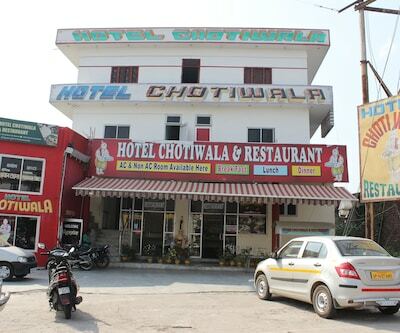 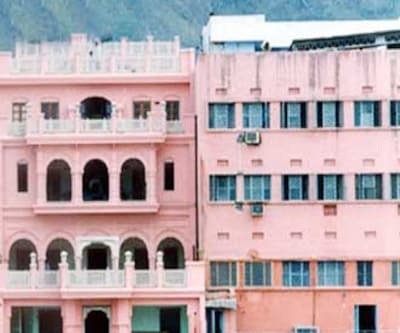 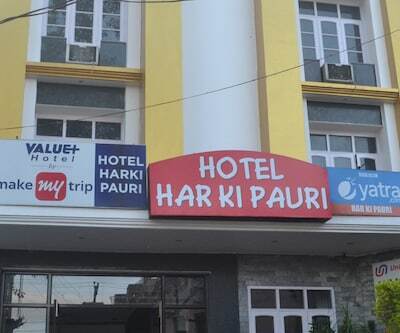 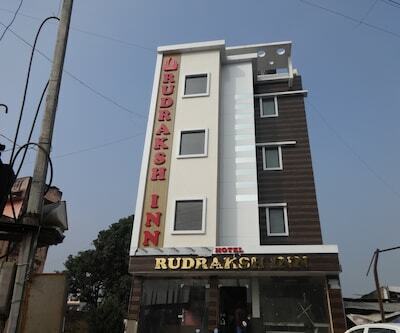 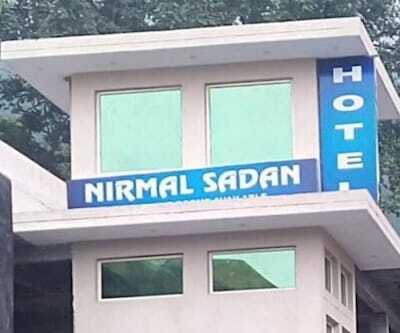 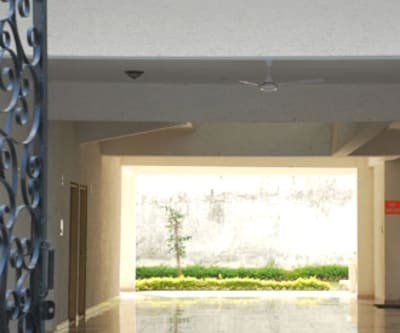 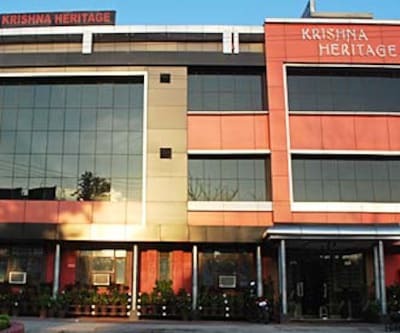 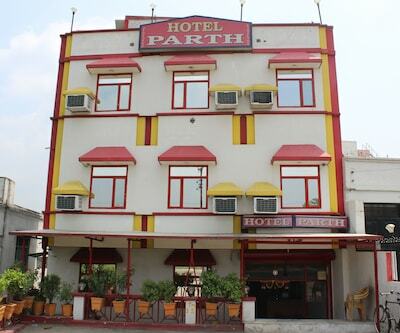 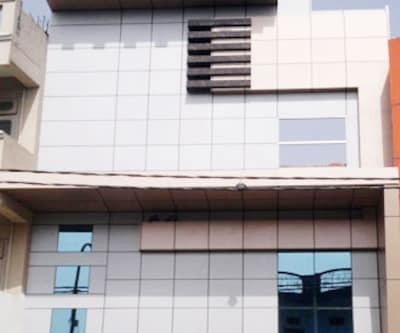 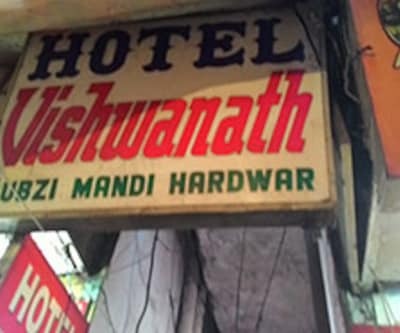 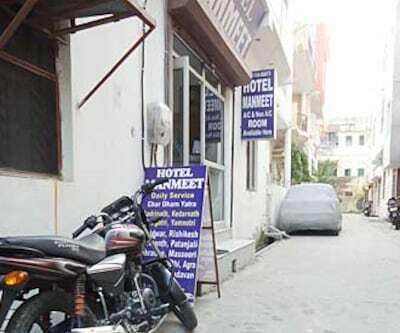 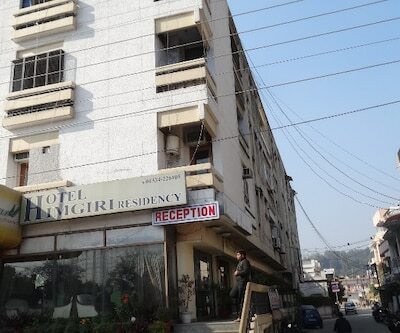 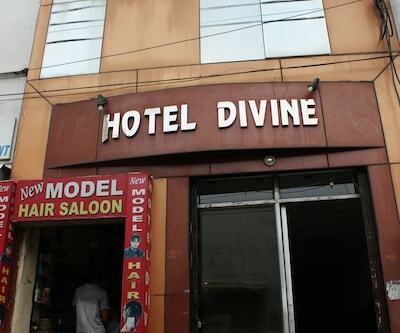 With just 2.5 kilometres away from Har Ki Pauri and Mansa Devi Temple, this hotel in Haridwar makes for an ideal stopover for devotees visiting Haridwar. 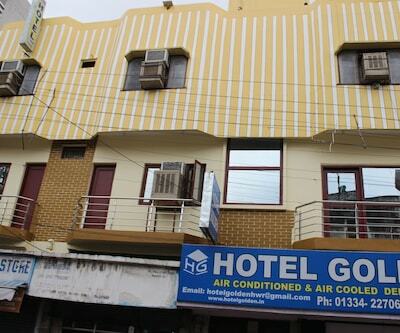 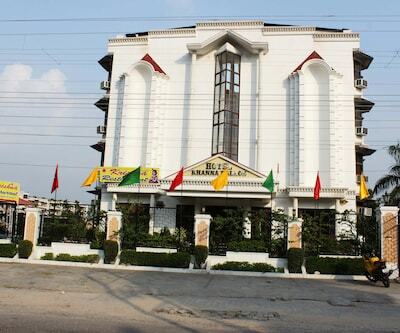 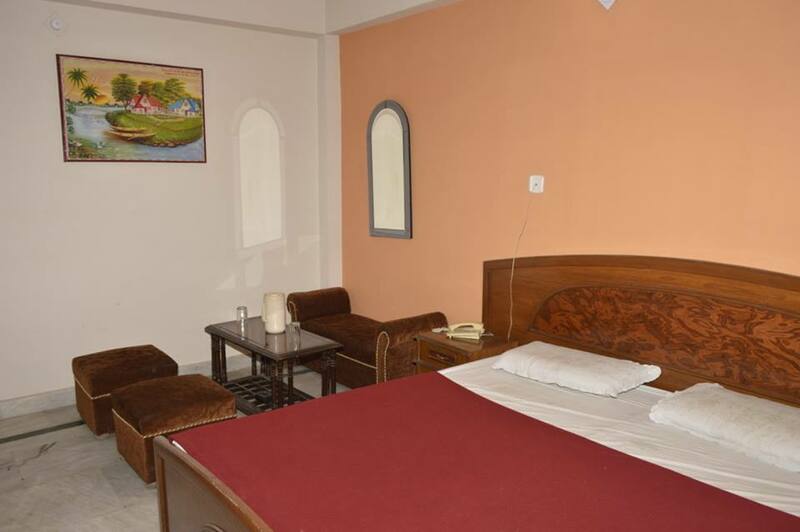 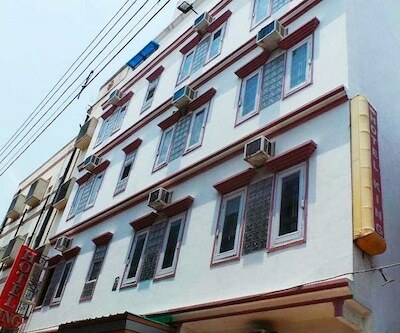 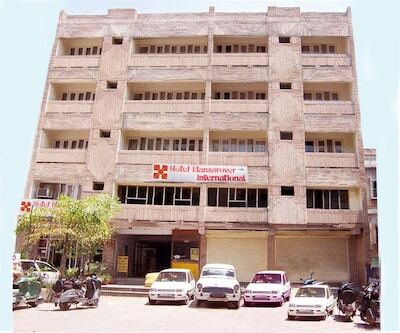 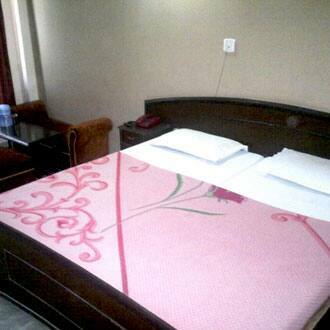 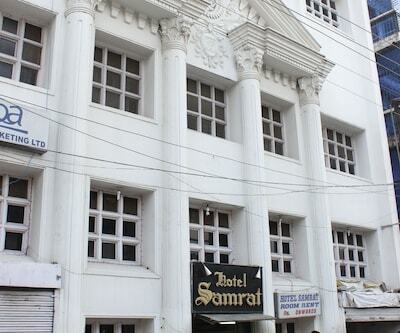 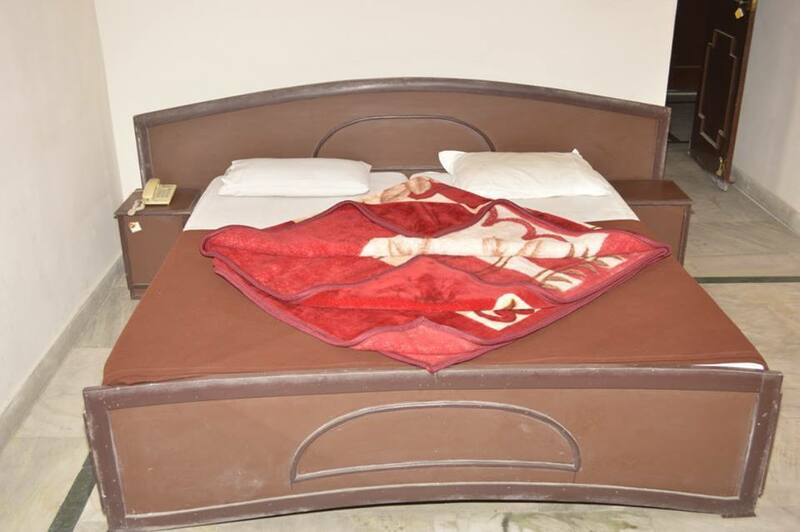 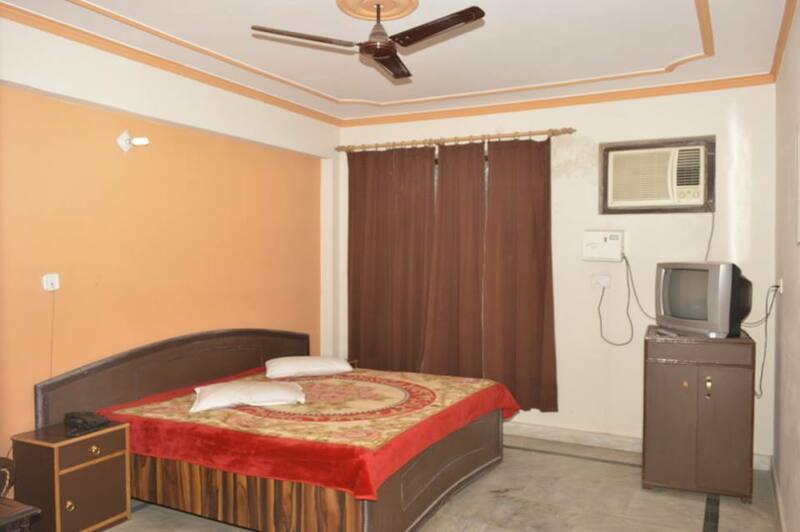 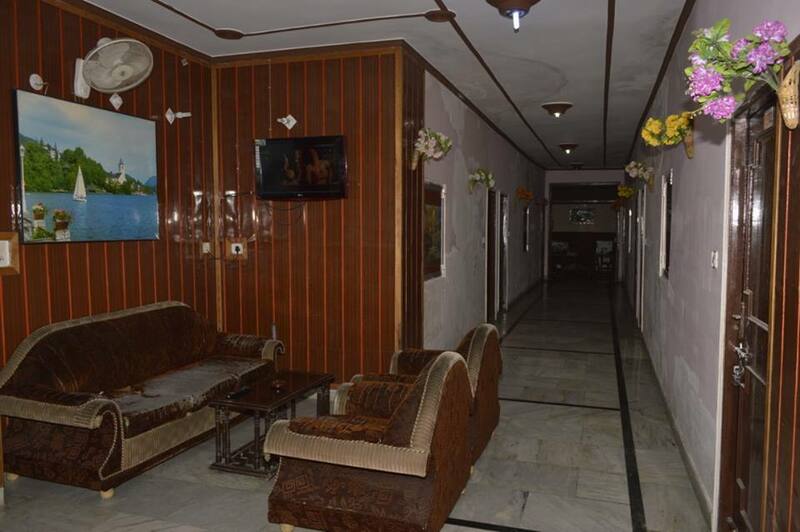 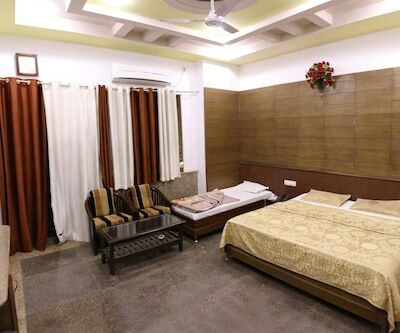 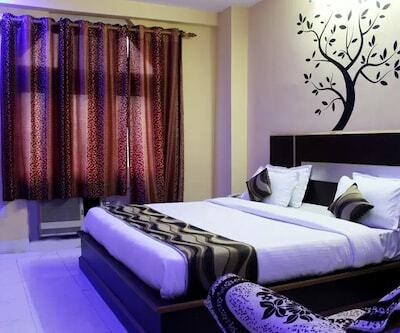 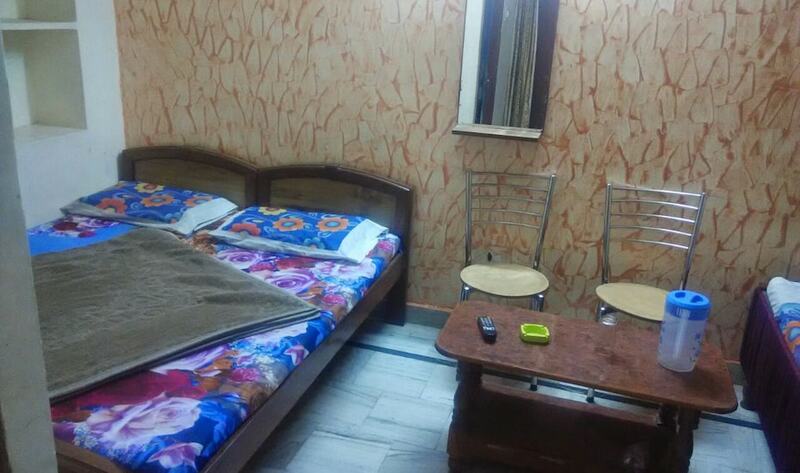 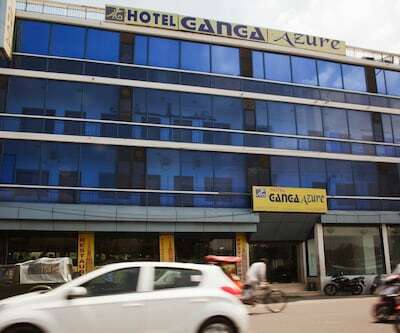 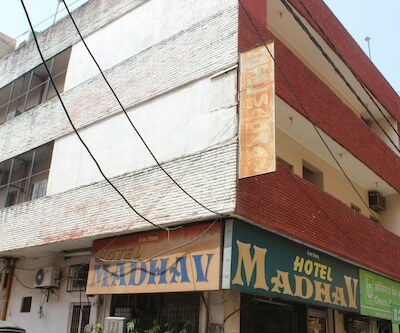 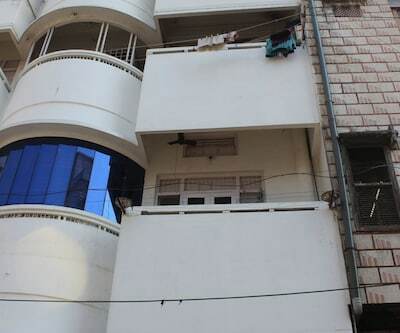 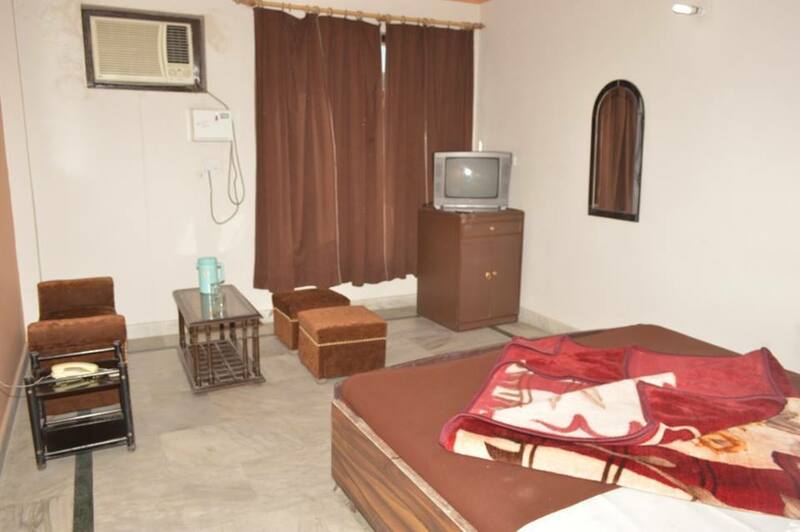 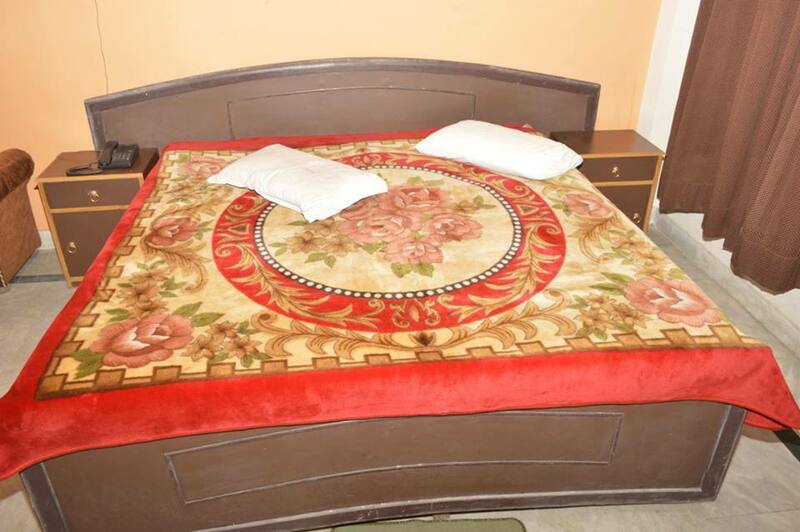 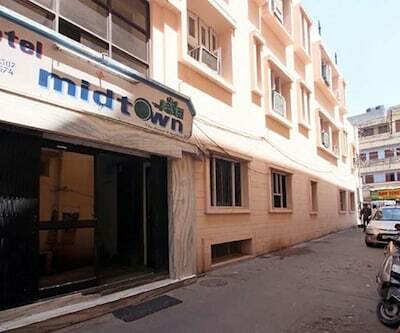 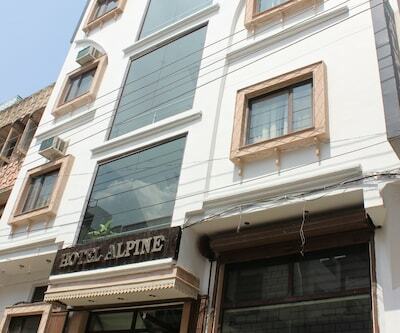 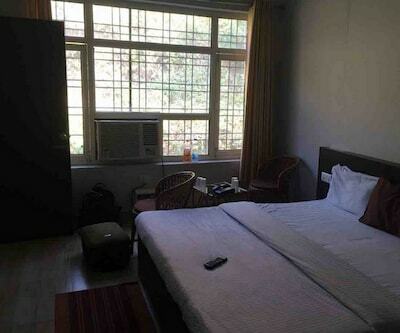 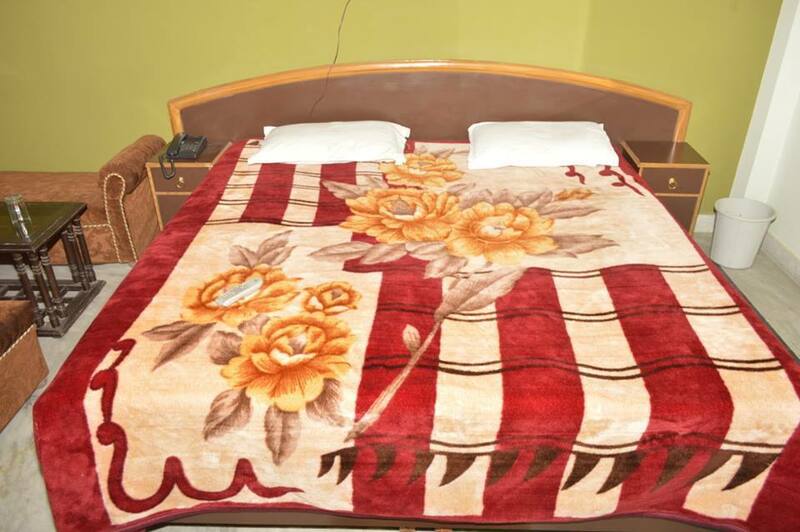 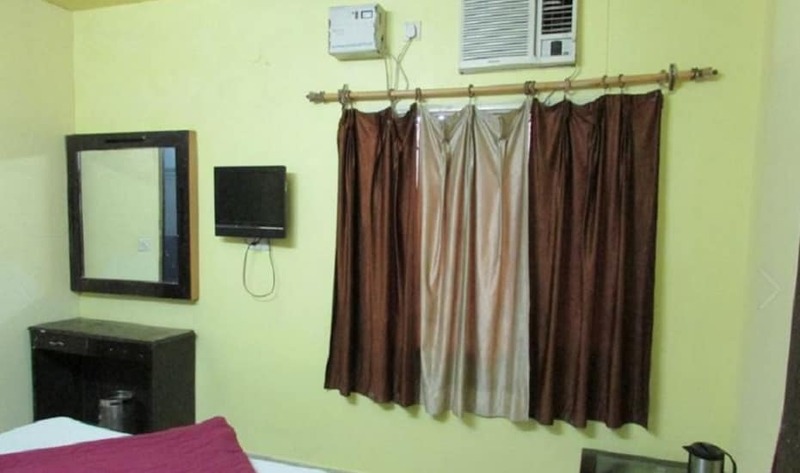 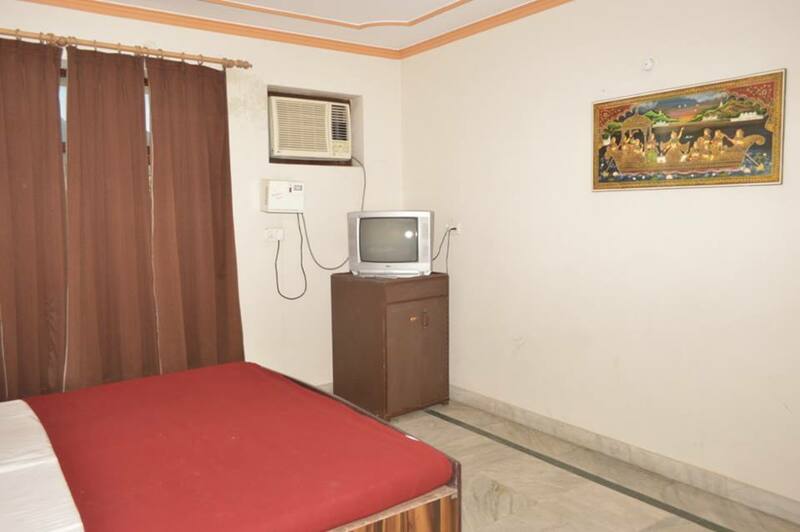 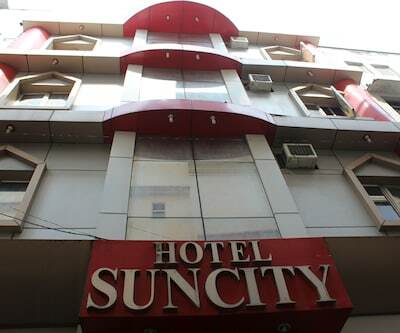 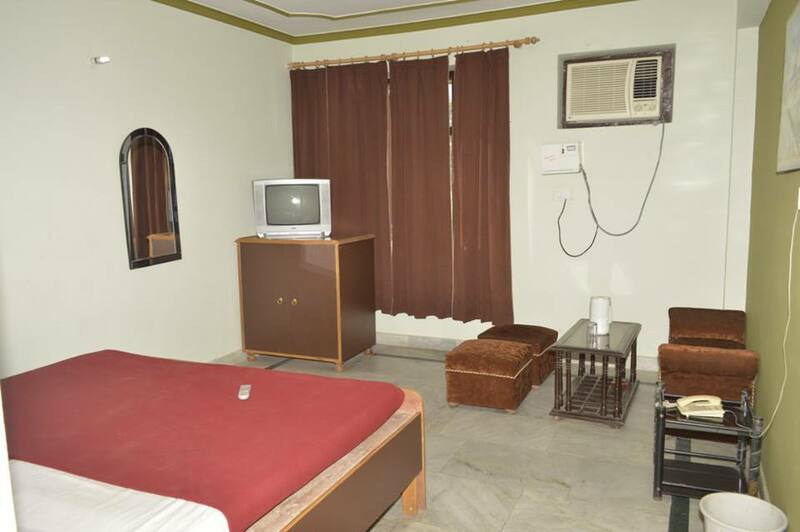 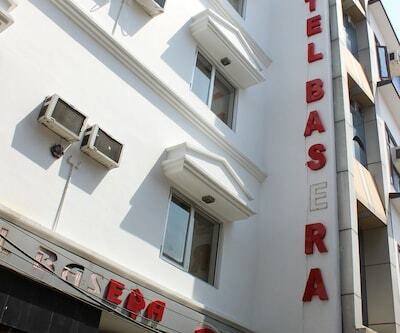 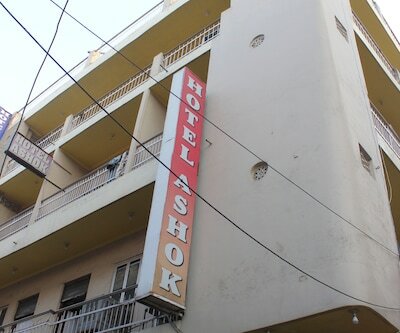 Each room is centrally air-conditioned and offers housekeeping services to the travelers. 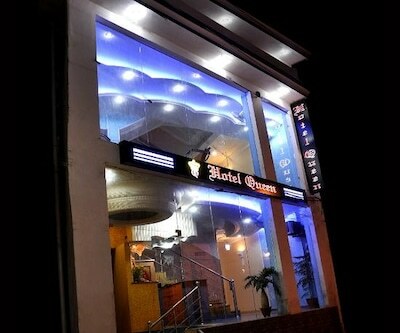 Guests can also enjoy sumptuous and wide variety of Indian and Continental food at the in-house restaurant.